Perfect. One of the first (if not the first) AMD-base ultrathin is on the starting blocks, and it’s built inside the same casing as the Samsung Series 5 Ultrabook that is also getting the Ivy Bridge upgrade. This is the perfect opportunity to get side-by-side testing done. 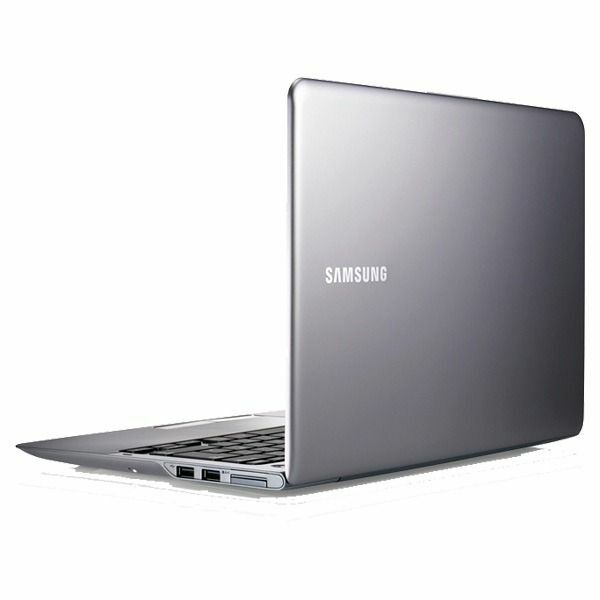 How does the Samsung Series 5 NP530 perform against the $100 cheaper Samsung NP535? We can’t answer that question now but it won’t take long to get some figures an feedback. We’ve just finished watching the AMD press event from Computex which was 100% about AMD APUs. Trinity extends down to Ultrathins and we even saw a dockable hybrid demonstrated. Update: Video of Compal Hybrid below. 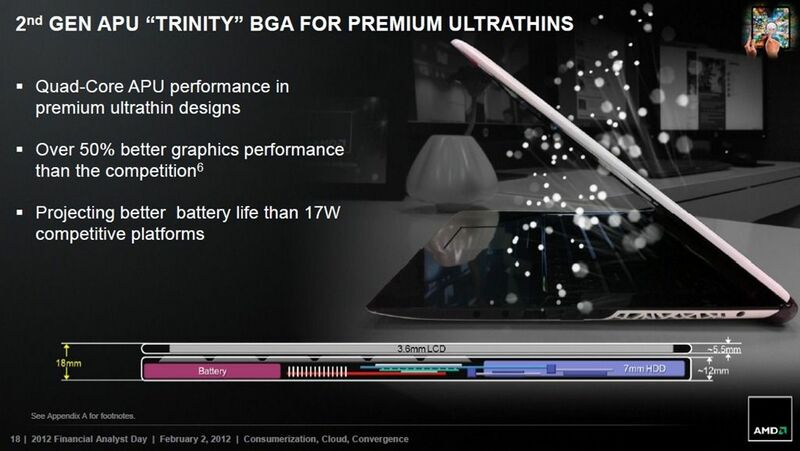 In a well executed press event by AMD in Tapei today, AMD pushed ultrathins and hybrids as two of the form factors made possible by AMD APUs, Trinity and Brazos 2. 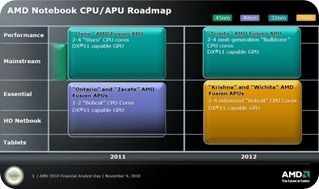 At the AMD financial analysis day a few days ago (FAD) three families of APUs targeting the sub 20W TDP space were announced which means good options and good competition in the mobile computing space and with the low-power ‘Trinity’ application processor unit (APU) an interesting (competitor for Intel + products for us) addition to the thin-and-light market. 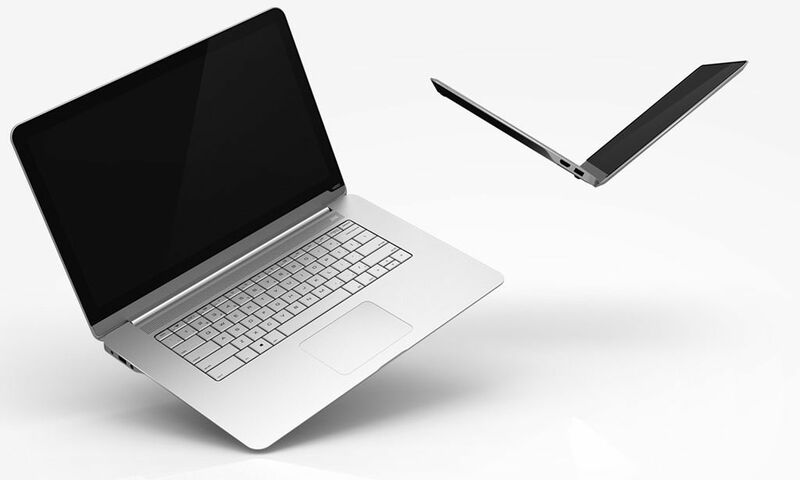 It’s exciting news and something we’ll be following, and eventually testing, on Ultrabooknews. Here’s my analysis of the facts presented. 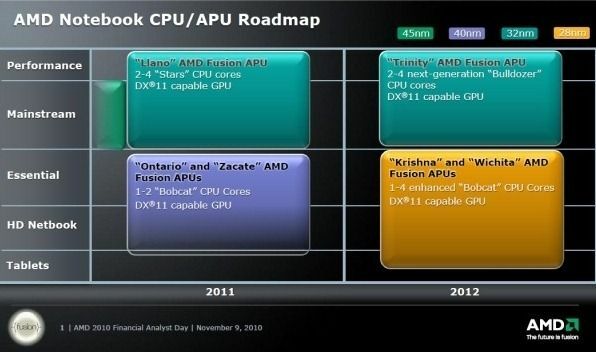 We’ll be ignoring the AMD C, E and Z series APUS in this article. They are targeted at tablets and low-cost netbook-style devices. The question here is – What does ‘Trinity’ A-series enable and will it be a true Ultrabook competitor? Can AMD enable an Ultrabook? I don’t put question marks at the end of an article unless I really don’t know. 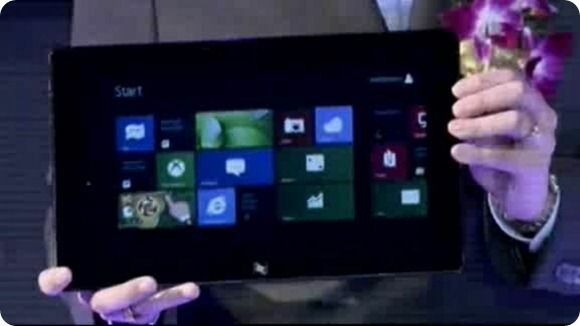 In this case I really don’t know if AMD can enable an Ultrabook-like device.